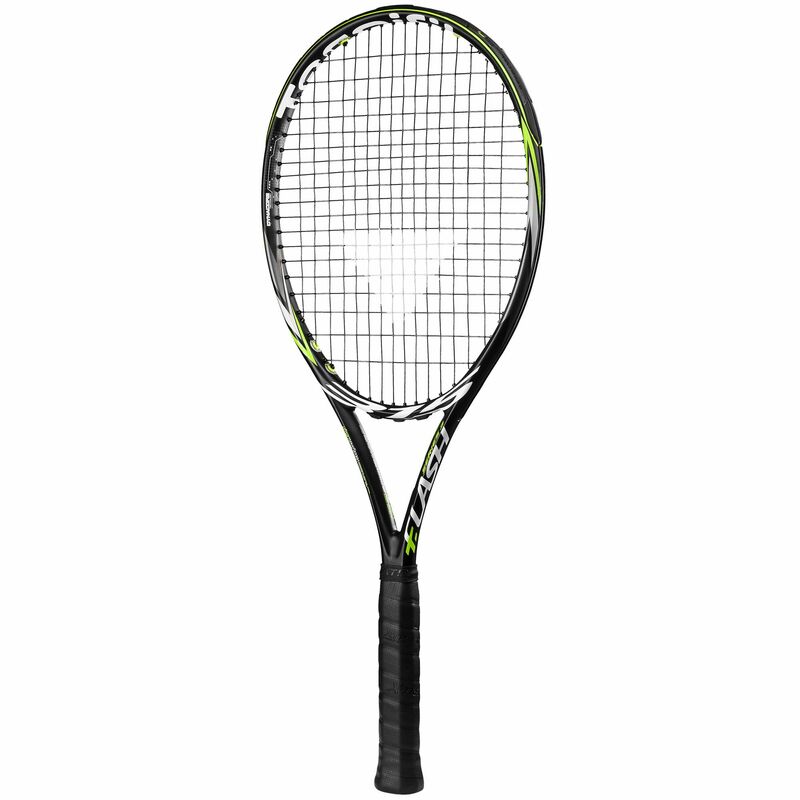 The Tecnifibre T-Flash 315 ATP tennis racket gives great potential for spin and power and will suit big hitters with good technique as well as less aggressive and more traditional players. Feel is very forgiving so you can play with good touch and confidence, and great power is available from the 100in2 (645cm2) head. 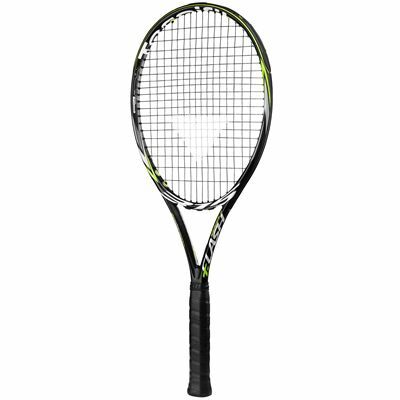 The frame weighs 315g (11.1oz) and it has a very head light balance so swinging it and generating high racquet speeds is easier, letting you hit the ball harder. The string pattern on this powerful and quick racket is 16x19 and it will be a top pick for more skilled players. for submitting product review about Tecnifibre T-Flash 315 ATP Tennis Racket.